Help us prepare for year 100. 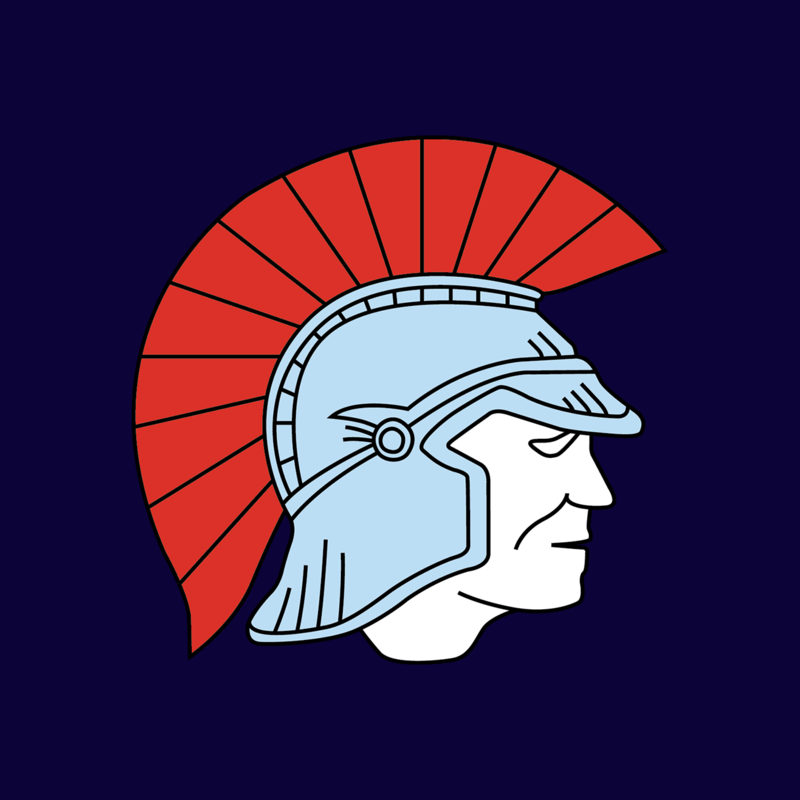 The Leeming Spartan Cricket Club is asking all members to update/register their details with the Club ahead of our centenary next year! In preparation for our one hundredth anniversary in November 2018, we’re asking all Spartans – current, past, and prospective – to update/register your details with the Club! That way, we can form a list of all relevant parties, aid with catering and venue purposes, and personally send you all the important details regarding the Club’s biggest ever function. Simply complete the form below to update/register your contact information with the Club. As a starting point, we’re asking all members to please complete the form below (which should take less than five minutes) so we can begin our online database. If you’d like to know more information about Leeming Spartan, please feel free to contact us, or read our Frequently Asked Questions and About Us pages! With a dedicated hands-on committee, we provide a great experience for players of all levels, and help facilitate the formation of lifelong friendships! If you are interested in becoming a Spartan member, simply click here to register online! Purchase A Playing Membership Online! Whilst not required, this is to help us post out your centenary invitation. 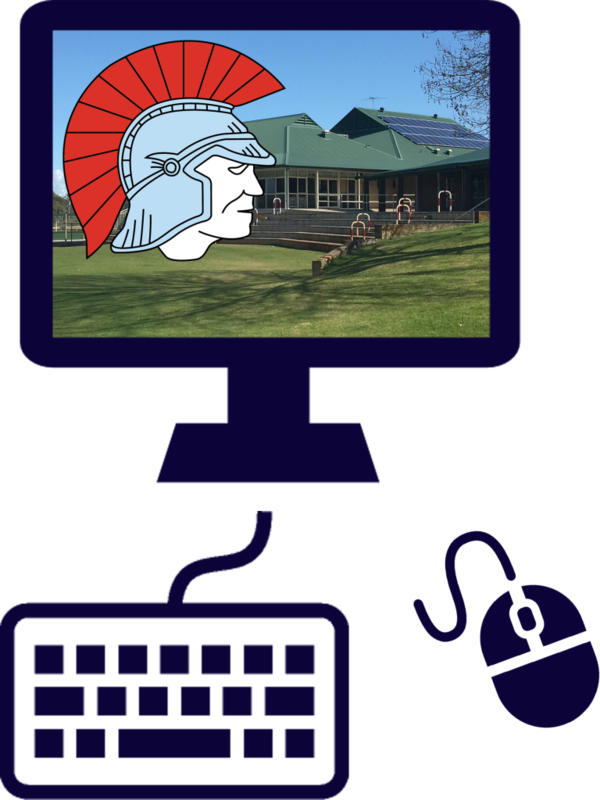 Receive emails when breaking news is announced on the Spartan website! If yes, we'll use the Email you supplied above. 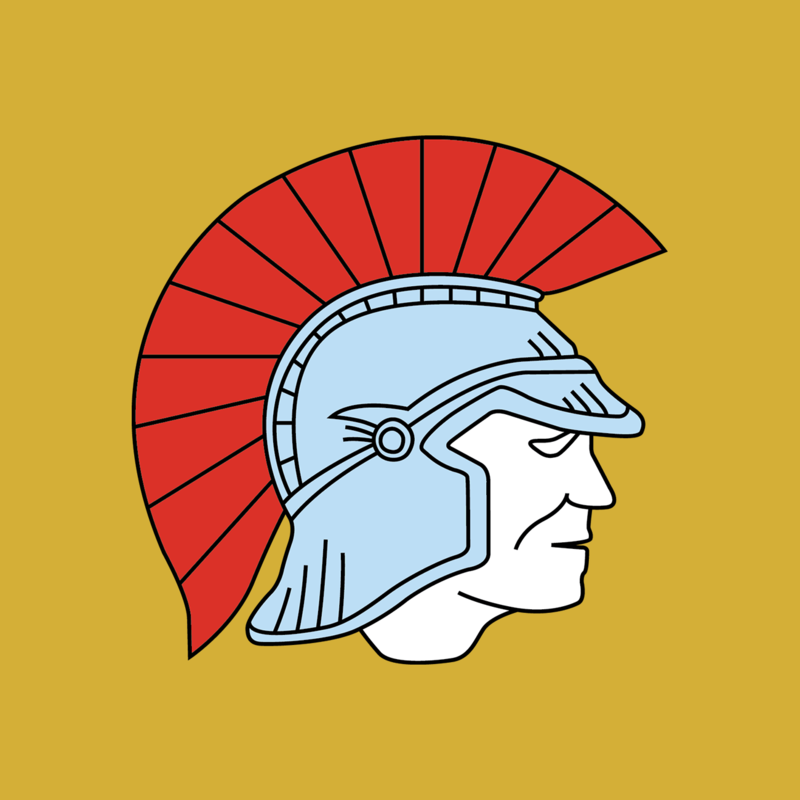 Simply go to https://www.facebook.com/LeemingSpartans/ to like our Facebook page! You can download the TeamApp on the iOS App Store or Android Google Play Store free of charge! This helps us personalise your invitation! If you have a website, we might be able to help promote it! Check Out Our Social Membership Packages! 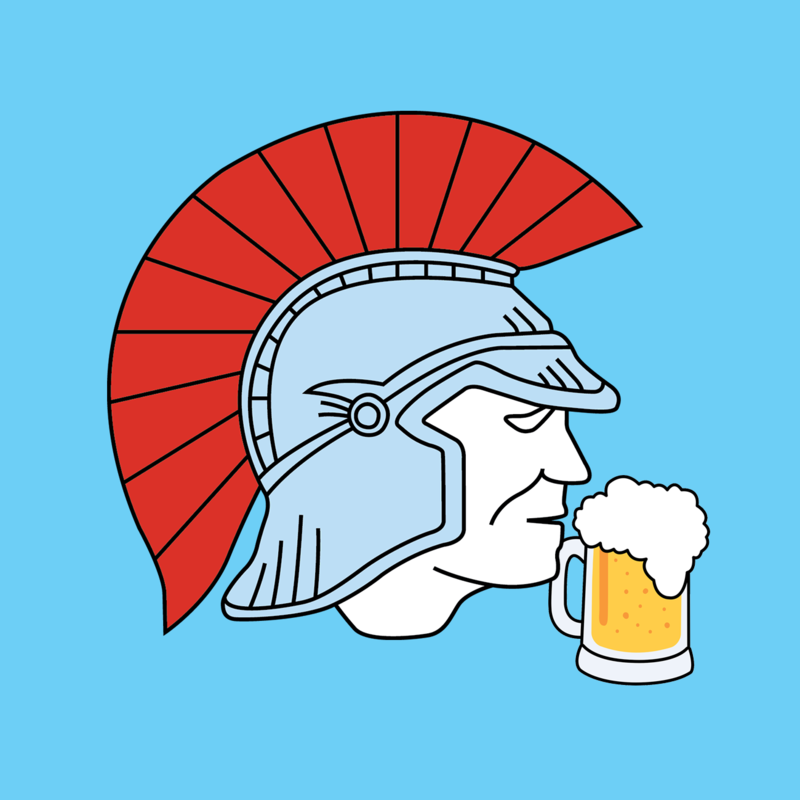 Furthermore, if you’d like to become a Spartan without the need to play, we now have Non-Playing Membership that entitles you to all of the great benefits of being a member, without having to step foot on the field! It’s perfect for friends and family members of active players, and those who simply want to be part of the Club! Please note that we are a senior cricket club, meaning that the minimum age requirement is 16 years. 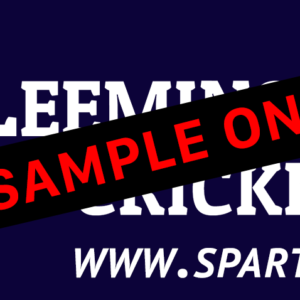 If you or your child is aged from 5 to 17, you can register with the Leeming Spartan Junior Cricket Club, or click here for more information!